Features 1 3/8" molding with a walnut stain finish. 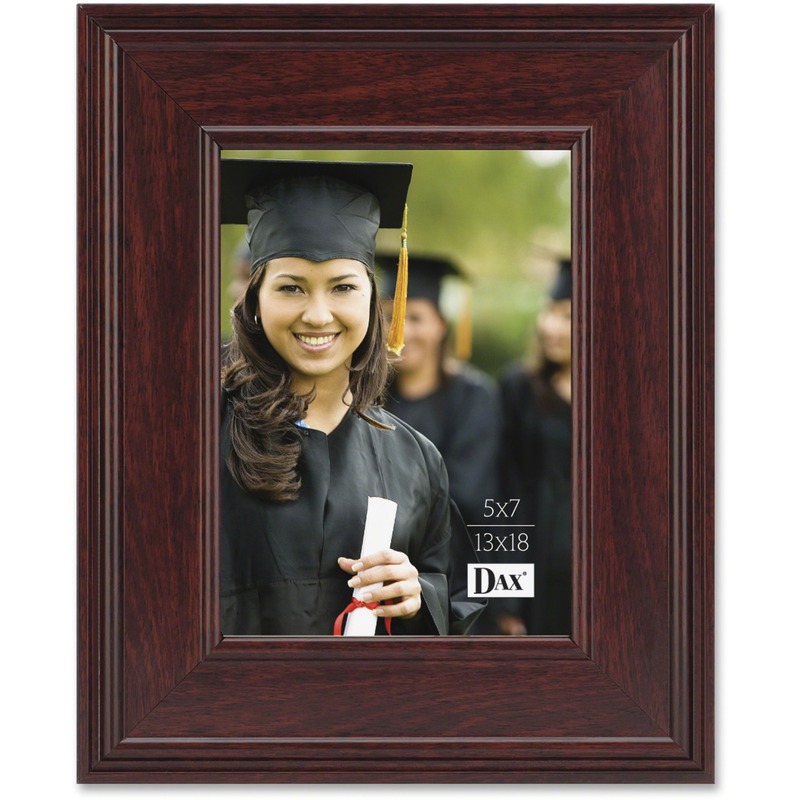 Attractive picture frame has a stain finished hardwood molding with embossed rope design on the inside. Adds a ceremonial touch and matches all decor. 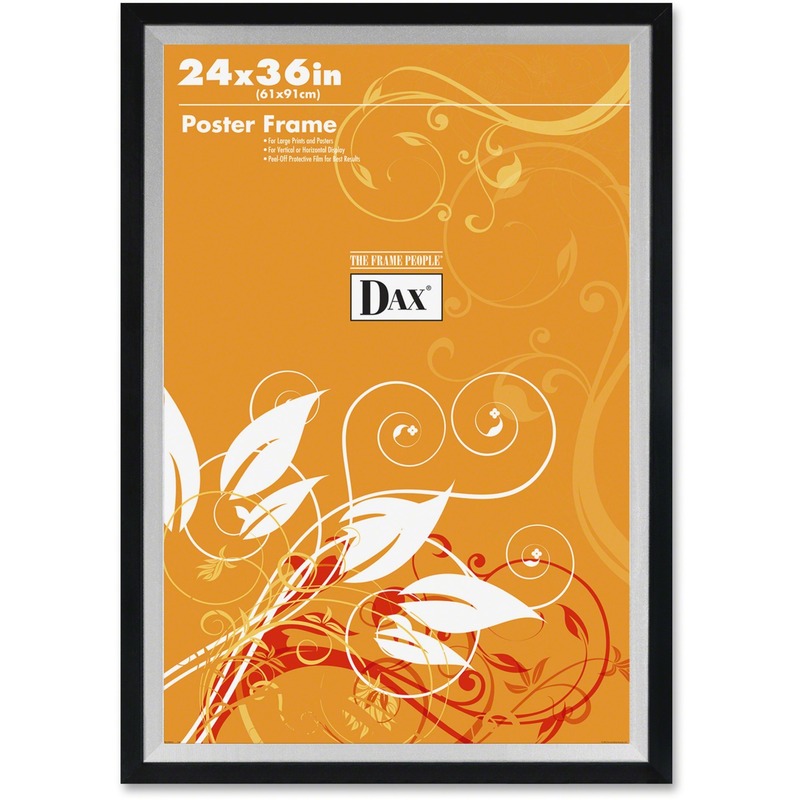 Preserve and protect your certificates, pictures and art with this value priced, high quality frame. This handcrafted, solid wood frame features an alluring cherry finish. Keep important information on display. Self-healing cork surface won't show pin holes.